Providing quality management services & rentals throughout the Triangle area. Find a Rental We offer quality rentals in Raleigh. Start your search today for your perfect place to call home. Owner Services Property management is what we do. 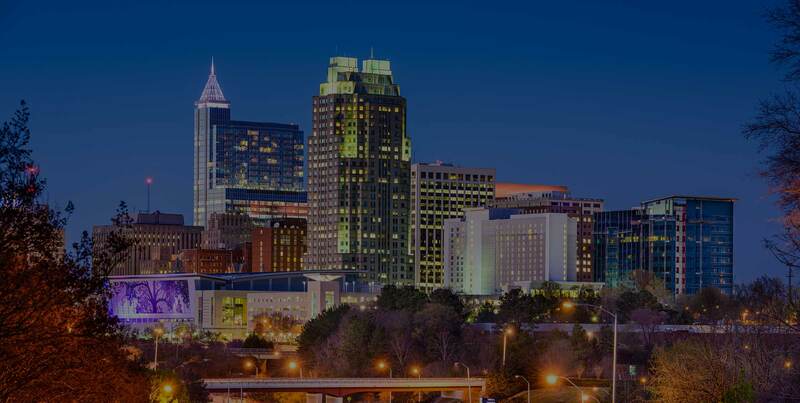 We can help you manage your metro Raleigh rental property. Resident Services It’s great to be a Park Avenue tenant. Find resources to pay your rent and submit maintenance requests. We work hard for our owners, respect our tenants and treat each property like it is the only one we manage. What will your property rent for in today’s market?